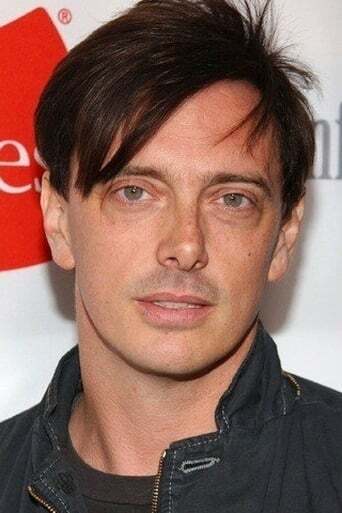 Donovan Jerome Leitch (born 16 August 1967) is a British-born American actor. He is a member of the band Camp Freddy, and was a founding member of neo-glam group Nancy Boy along with Jason Nesmith (son of The Monkees' Michael Nesmith). Leitch appeared in the films ...And God Created Woman (1988 remake), Breakin' 2: Electric Boogaloo, Glory (portraying Charles Fessenden Morse), Cutting Class, The Blob, The In Crowd, Jack the Bear and I Shot Andy Warhol, among others. Description above from the Wikipedia article Donovan Leitch, licensed under CC-BY-SA, full list of contributors on Wikipedia.